Auckland made for an easy start to the trip. 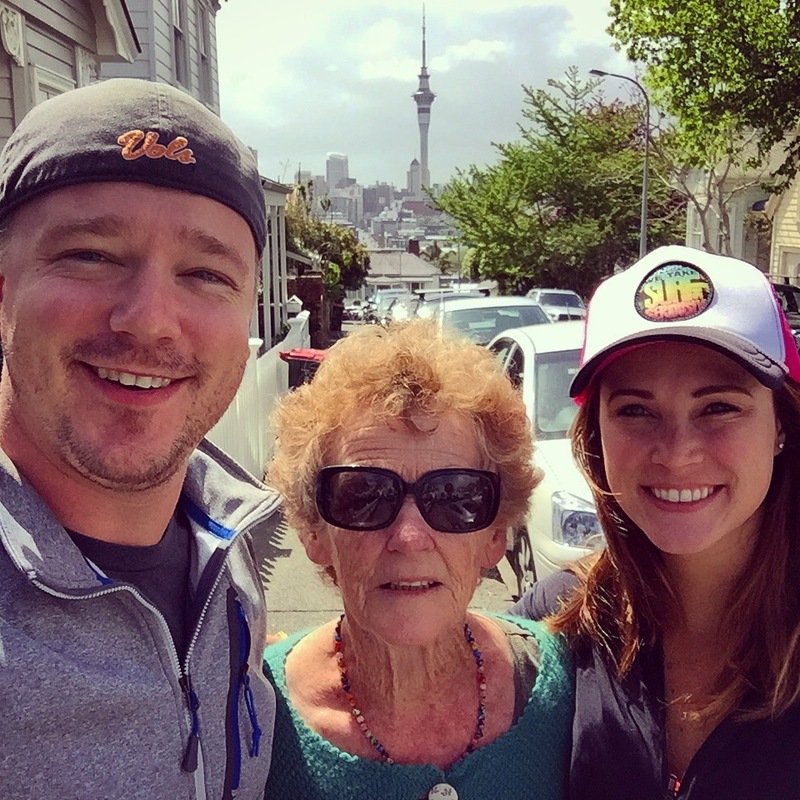 we stayed in a beautiful home in a upcoming neighborhood called Ponsonby with an amazing host, Trudi, who we both came to identify as our fictitious Irish grandmother. as with most hip upcoming neighborhoods, Ponsonby is filled with amazing new restaurants, a diverse mix of creative-looking 25-35 yr olds that roll their own cigarettes and the presence of the humbling $25 cocktail bar. auckland is the largest and most urban area in the country, although we found it to be somewhat scarce of people while walking around exploring day or night. while there we knocked out a few hikes – mt. Victoria in Devonport and and mt. Eden in the city proper. really not that much to say about Auckland, all in all it felt more as a business center and international hub for travel rather than a booming big city. although we would both go back to have another bottle of wine with Trudi. 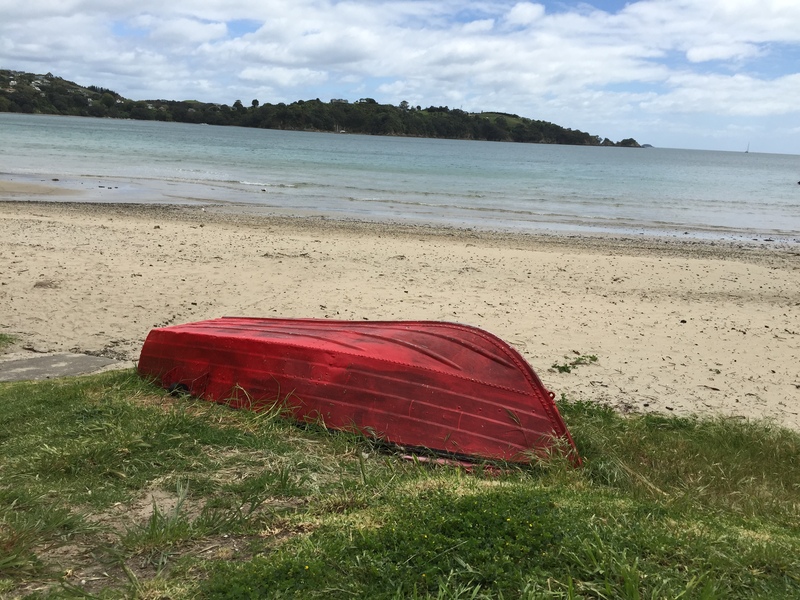 Waiheke Island is a short ferry ride from Auckland and from what i understand is a very nice place. 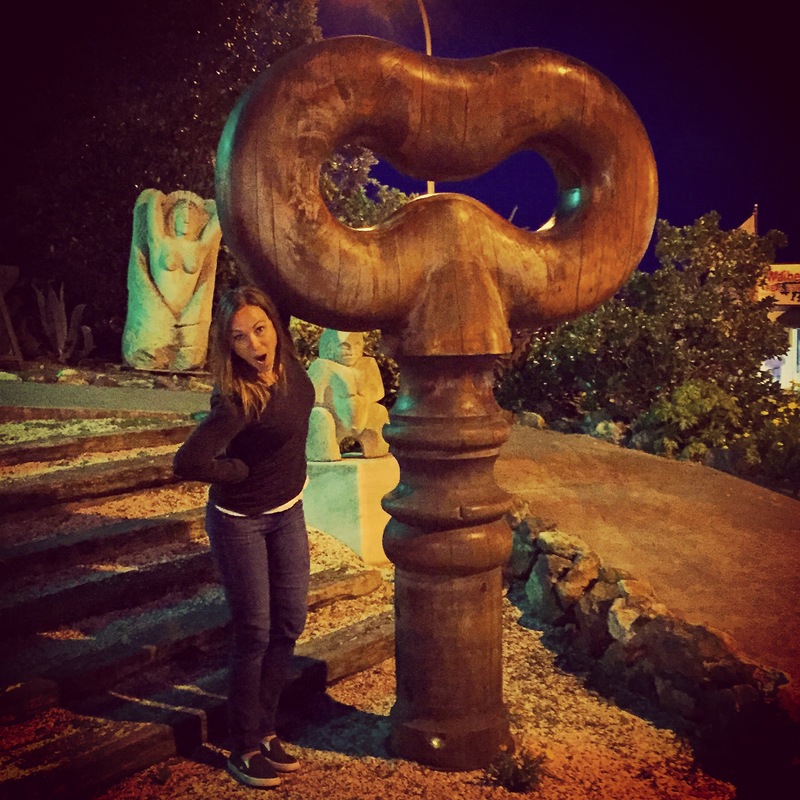 our original airbnb host was a little misleading in his listing which led to some early hiccups in our brief 2-day stay. while nick was a very nice person, a mechanical engineering student with a baby on the way, real estate isn’t really his game. the guest bathroom was an untiled/drywall exposed room in their unfinished garage with no place to bathe. the “cottage”, listing, since removed from airbnb, was occupied mostly by ants and other dead bugs and sat a mere 75 moss-grown rock steps uphill and into the woods where no one could hear our screams. after meeting his neighbor by mistake, the New Zealand version of the yellow king but with more hair, we decided seclusion wasn’t best on this property. also, the wifi didn’t work so screw that. Nicole and Pablo, an international couple from Germany and Argentina respectively, took us in last minute and were great. their home was in the Ostend area of the island and was perfect. they were close to a bus stop, overlooked the water with huge porches and they made empanadas literally from the time we arrived until the morning we left. our second day on the island was much nicer than the first – went on a morning hike, visited a few wineries and ate two pizza based meals. i also discovered a love for ducks and now want one as a pet. should go well for Carl. we took the ferry back to auckland to pick up our caravan (there will be a dedicated post about carol) to head up to the the Bay of Islands, a sleepy beach region in the northern tip of New Zealand. after quickly learning how to drive on the left side of the road through one major city and death defying mountain terrain, we parked carol on a side street for a bottle of wine and an early night in. the next day we found a nice track for a 4hr walk then made lunch on the beach. loaded carol up with our 2nd grocery store visit in less than 24 hours and started our way back south. 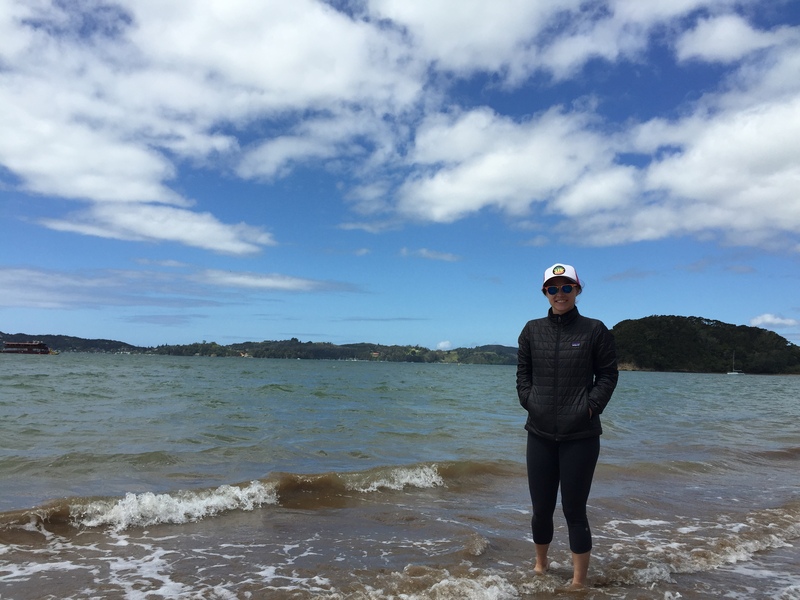 fun fact, in those 24 hours we went to the grocery store 2x more than we showered since leaving Waiheke Island…which is twice.